In 1979, Bruce Pavitt moved to Olympia, WA, and began programming a show called Subterranean Pop on local community radio station KAOS-FM. 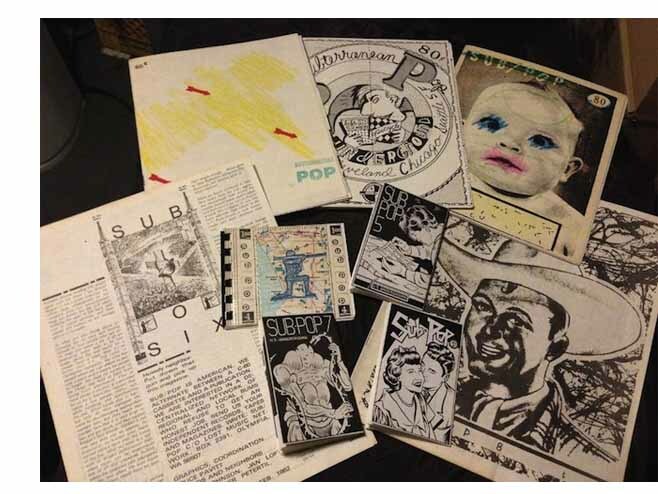 Inspired by Olympia’s guide to independent music, OP Magazine, Pavitt launched a fanzine version of Subterranean Pop, focusing on music with a punk, new wave, and experimental bent. Calvin Johnson of K Records joined the fanzine’s staff in 1980, beginning with the second issue. 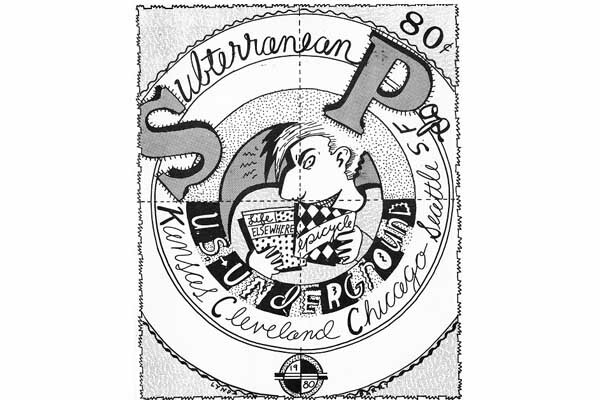 Driven by the power of independent thinking, the Sub Pop zine’s particular field of interest was artists from the Midwest and Northwest. Punk and new wave fans in major cities were puzzled, surprised that there were enough bands in those regions to devote a column, let alone an entire fanzine. 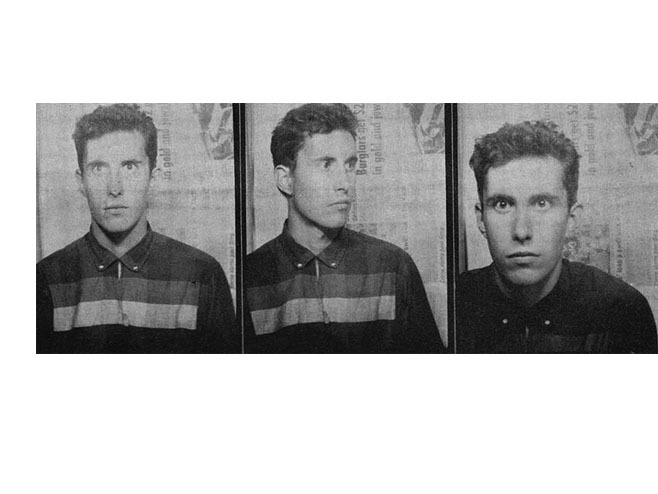 Even more puzzling was the exclusion of artists like the Clash, Gang of Four, Blondie, or PIL, solely because of their major label associations. Early issues featured impassioned rallying cries for local action that make more sense than ever today, alongside early published artwork by Linda Barry, Charles Burns, and Jad Fair. 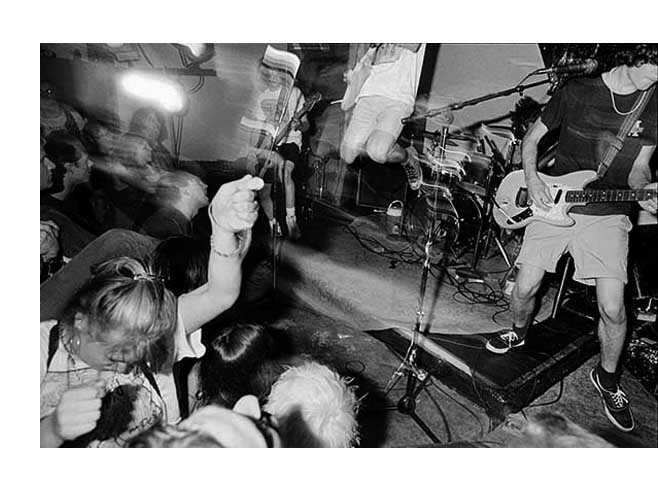 From Beat Happening and Pell Mell to early records by the Beastie Boys, Metallica, and Run DMC, Sub Pop was a 1980s independent music bible, written with a diverse appreciation for happening scenes across the USA. 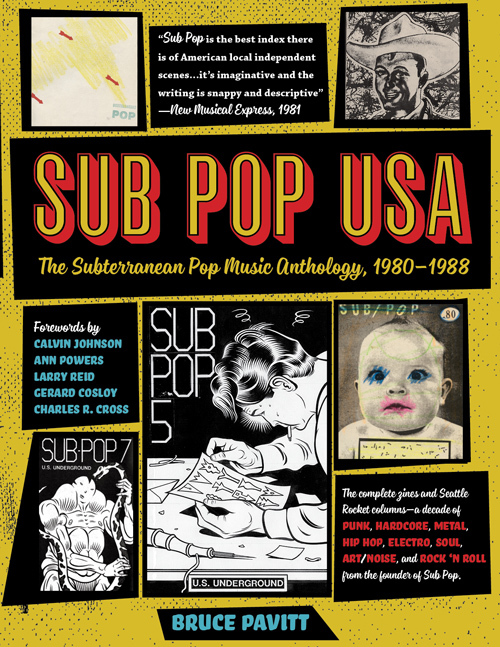 In 1986, Pavitt put his ideas into practice, launching Sub Pop Records with the historic Sub Pop 100 compilation,with records by Seattle artists Nirvana, Soundgarden and Mud Honey to follow. While the Sub Pop Records legacy is today legendary, the groundwork and creative wellspring that put Seattle on the musical map is assembled here for the first time.